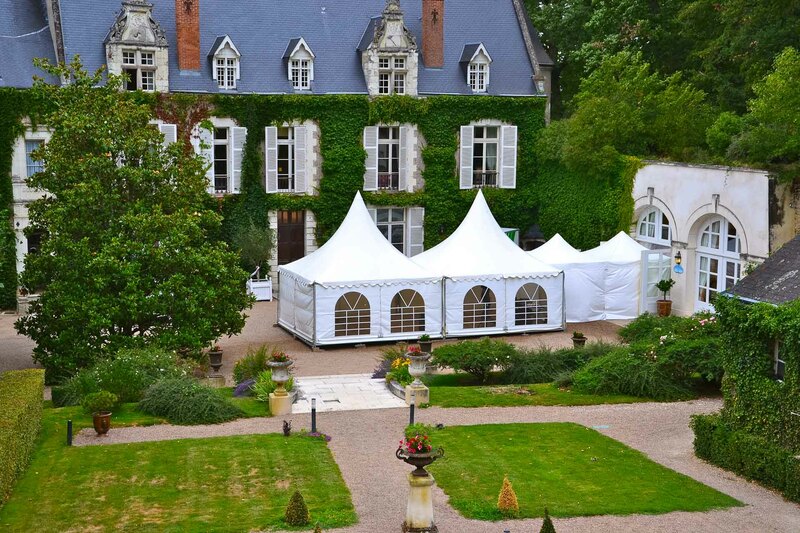 Find our charming hotel in Amboise for all your events. 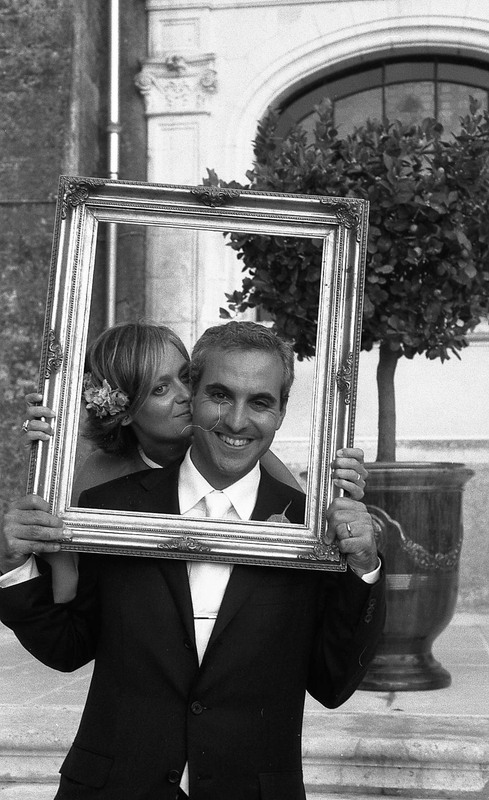 Our team at the castle is here to take care of everything so you can enjoy your special day to the fullest, worry-free. Your event will be custom designed to meet your desires. 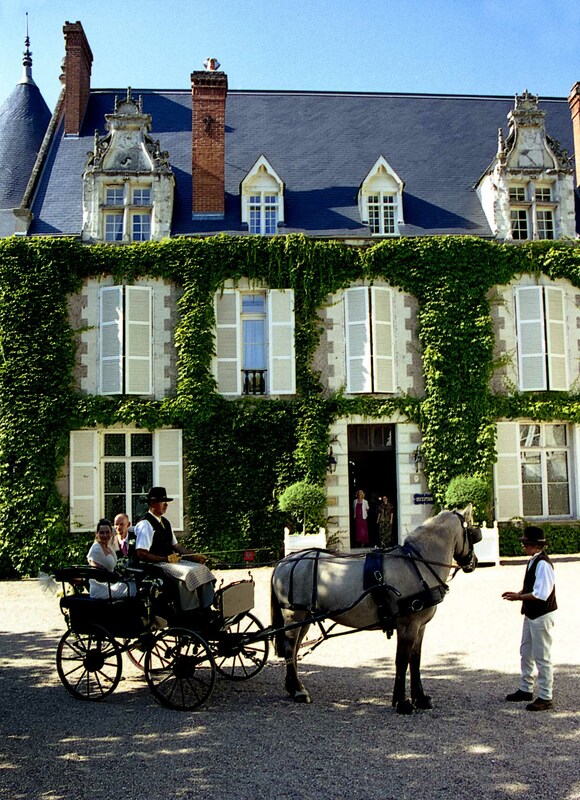 Château de Pray, a charming and picturesque hotel, is just 2 km from Amboise, 15 minutes from main motorways and 1 hour from Paris by TGV. 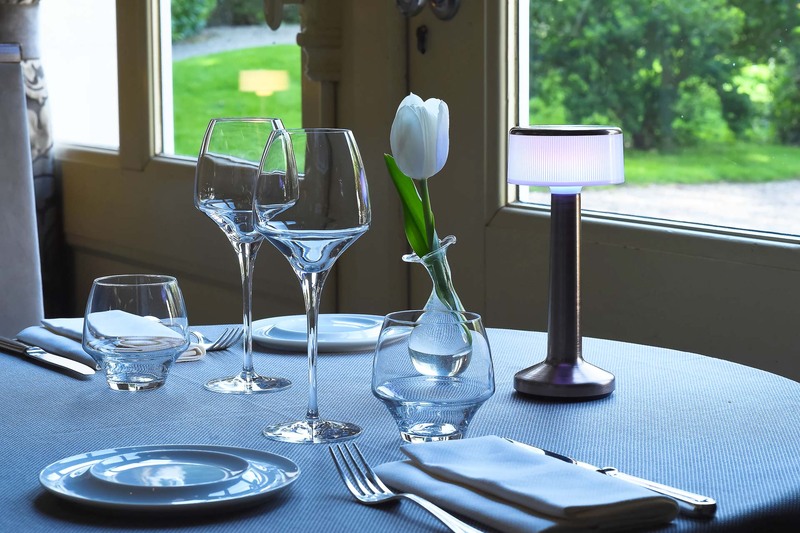 Beauty, sophistication, history, poetry and delectable flavours await you at the heart of the Touraine region and the châteaux of the Loire Valley. Our magnificent underground dining room, carved into the tuffeau stone, offers a dream space for your receptions. The hotel’s Orangerie, with its 120 m² and 4 m ceilings, is not lacking in charm or comfort! Its two bay windows with wide arched windows open onto the castle’s main courtyard, letting in natural daylight. The grand lounge, with its painted ceiling and its coats of arms on the main beam marking the successive owners of the castle, is a unique and cosy setting to entertain your guests. 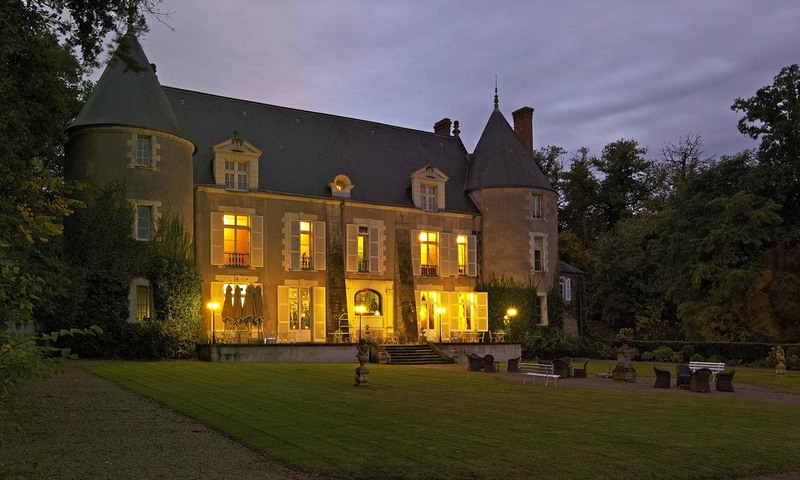 It is furnished with a 17th century tapestry from the famed Gobelins Factory in Paris, period stained glass windows and a monumental fireplace to welcome you in a warm and harmonious environment. The Grand Salon opens onto the south facing terrace opposite the Loire. This room offering an atypical setting is the castle’s former wine press. It bears witness to the castle’s and the region’s wine-growing past. The Petit Caveau can be used a relaxation area during your receptions. It is also the perfect place for children as it adjoins the Orangerie. Our salon’s cosy atmosphere is ideal for small gatherings. Its refined ambiance is a sight to behold. Decorated with stained glass, Gobelins tapestries and a 19th century Prussian fireplace adorned with earthenware depicting mythological themes, it can seat up to 16 people. The Petit Salon opens onto the castle’s terrace and the gardens.